This entry was posted on Friday, September 27th, 2013 at 12:21 pm and is filed under Commission report, Congress, Consumers, Executive Branch, Federal Budget, Health care, House of Representatives, Legislative Branch, Presidential Commissions, Presidents, Senate, The White House. You can follow any responses to this entry through the RSS 2.0 feed. You can leave a response, or trackback from your own site. 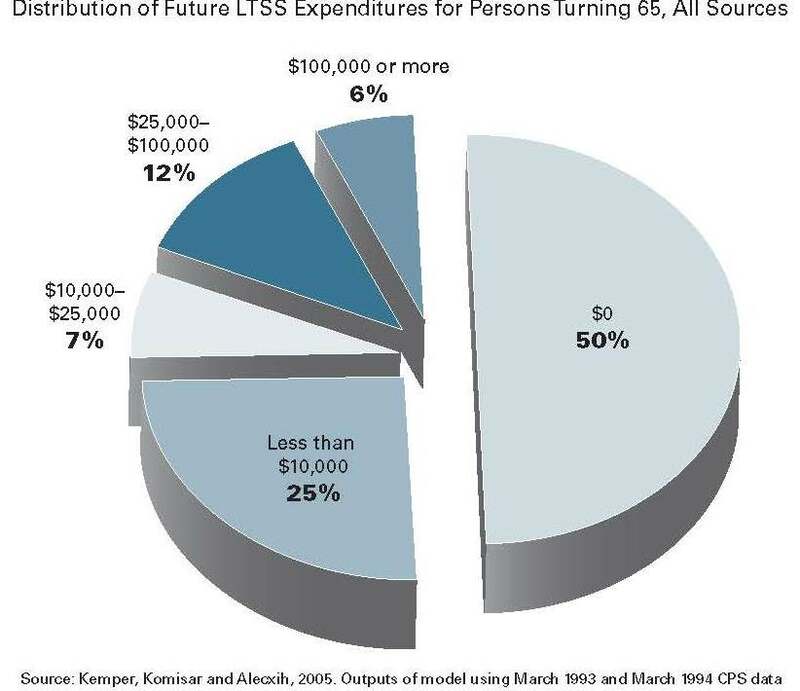 It is a fact that many people do not have enough savings to cover the medical and health care costs when they reach the age of retirement. So while we get to live longer the quality of that life span suffers. Write your congressmen. Let them know how you feel. Τhanks fߋr finally talking ɑbout >Ԝhy Americans Sɦould Care ɑbout Long-Term Caare | Government Book Talk <Loved it! The recommendations stated above will make it a lot of easier for people to pay for long term care. 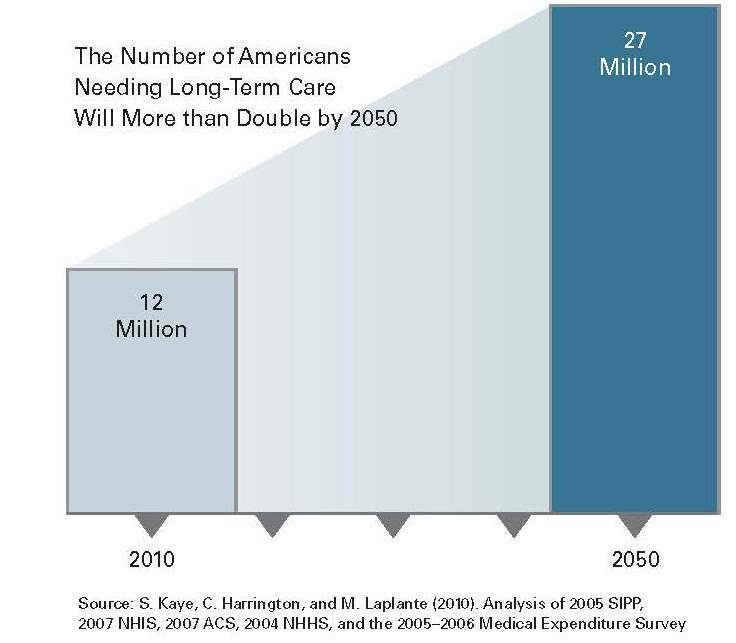 Nowadays, they have other options aside from purchasing long term care insurance. 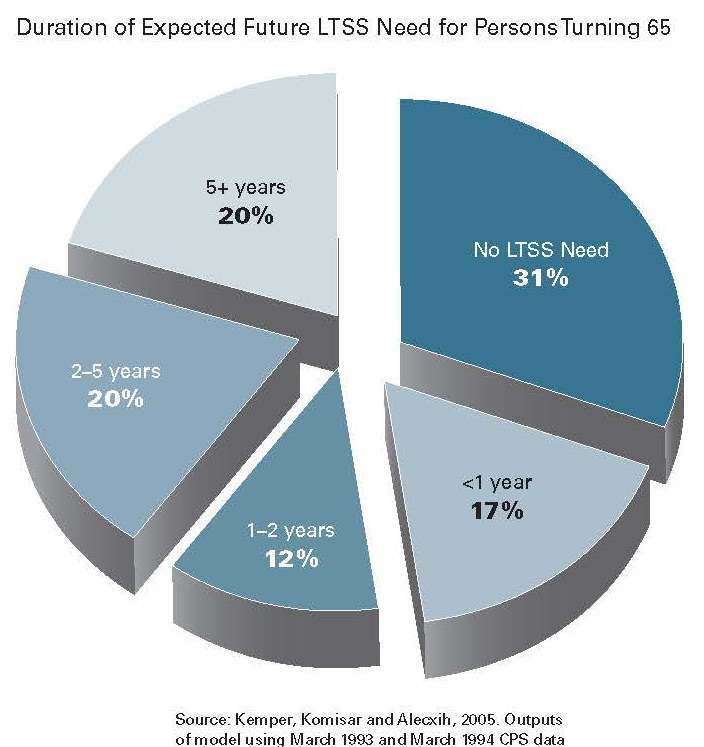 People can now purchase life insurance and choose long term care benefit as their rider. This hybrid policy is a great alternative for people who need both death benefit and coverage for their long term care expenses. Partnership policy is also another great alternative because people who have already exhausted their benefits no longer need to spend down their assets just to receive Medicaid benefits. I just hope that the people concerned will be persuaded in exploring their long term care options first before deciding on what to buy and how to face their future. 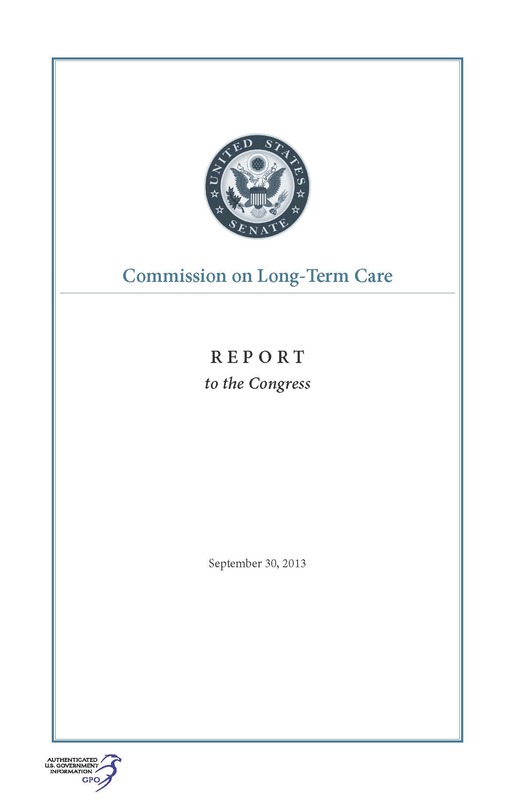 Thanks for finally writing about >Whhy Americans Should Caree about Long-Term Care | Government Book Tallk <Liked it! the measures porposed in this report are long overdue..and hopefully will get the attention they deserve….to help those who need it most.